We offer a wide range of specialized services that add value to the supply chain of your end customers. CSP Zeebrugge is set to record and process the new Verified Gross Mass (VGM) regulation. We continue to invest in state-of-the-art infrastructure to offer an efficient weighing solution at our terminal. The weighing and VGM service at CSP Zeebrugge costs €48 when pre-announced. In any other case, an extra cost of €25 will be added. CSP Zeebrugge is well equipped to handle refrigerated containers and temperature sensitive cargo. We offer reefer quality control, monitoring, cleaning and repair services with 780 plugins for PTI services. 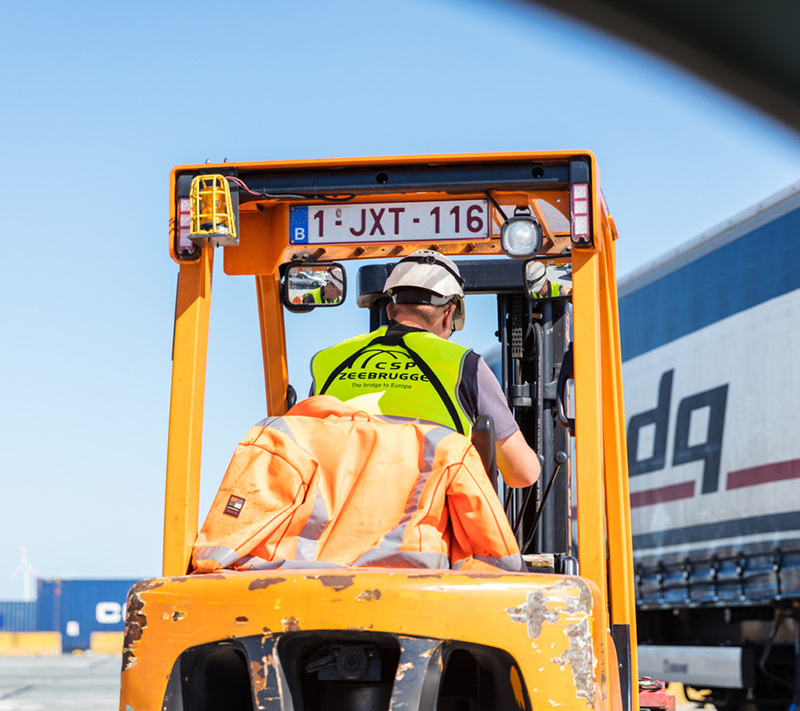 Our inspection (PTI) includes ensuring the correct functioning of the cooling unit, temperature control and recording devices, checking the container for structural damage, and ensuring that the container is clean and ready in all respect to receive cargo. 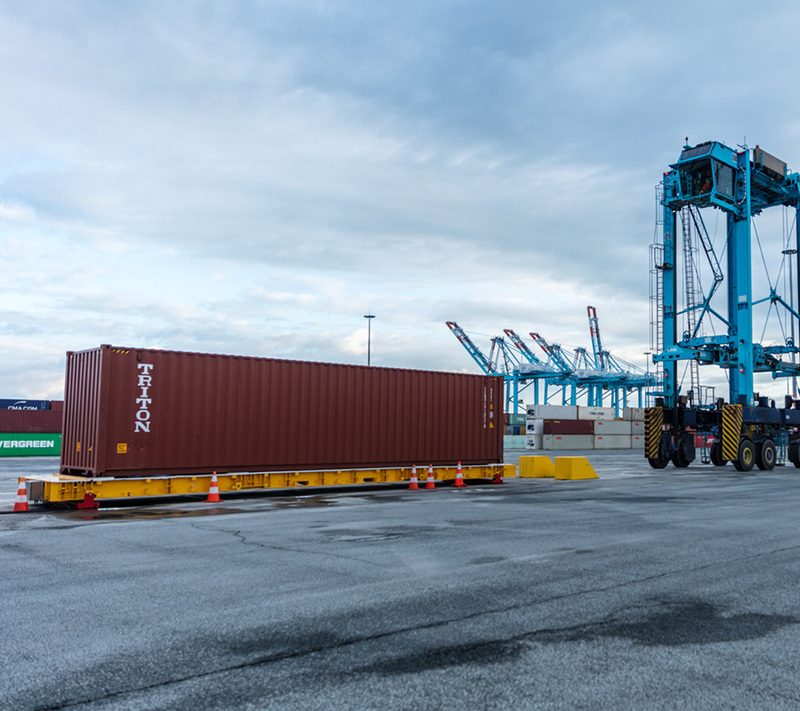 CSP Zeebrugge is a certified service provider of the three major reefer part manufacturers. As official service provider, we can claim warranties for our customers and have access to additional support and service from the manufacturer. 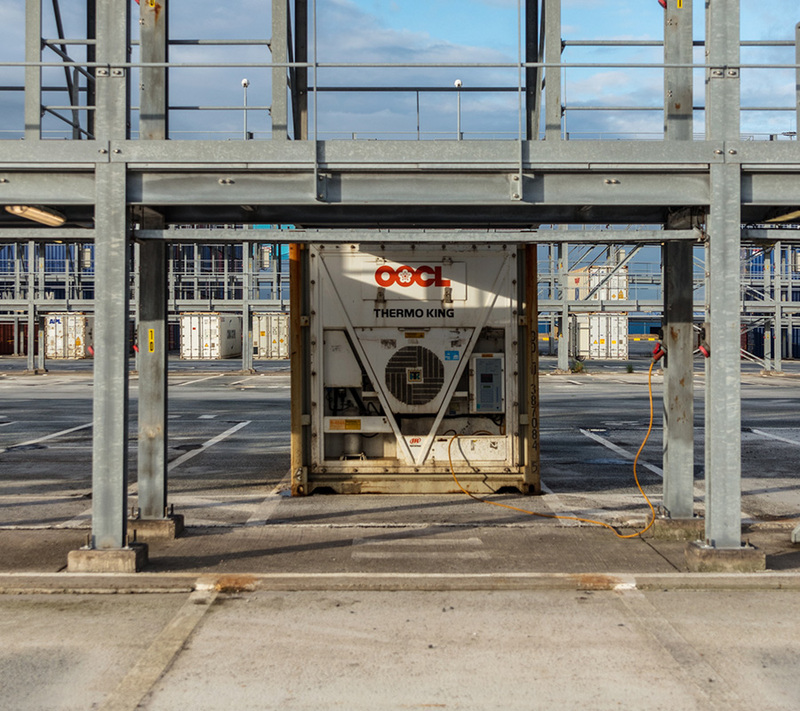 Our terminal offers an extensive damage control and repair service, including refurbishing and cleaning. 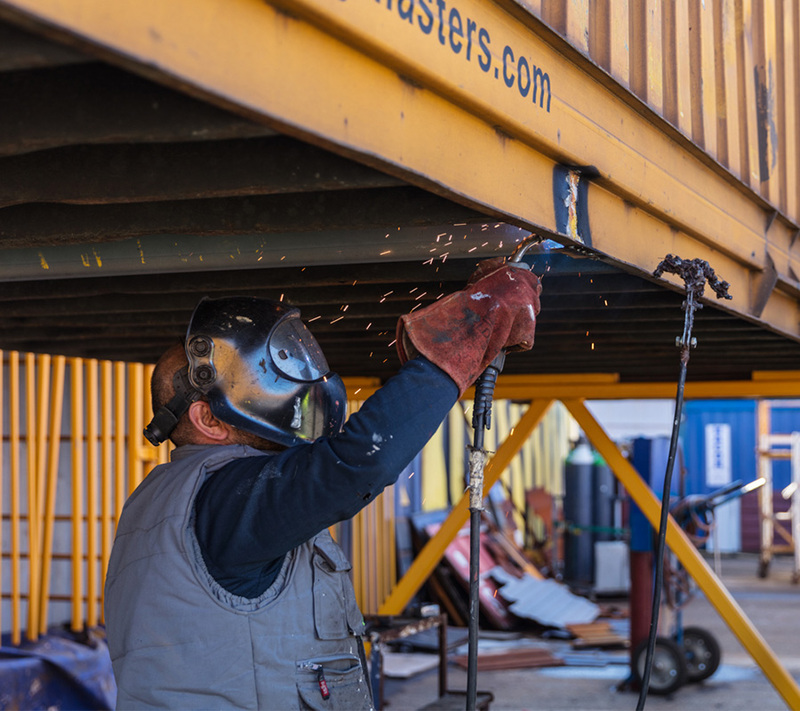 At our fully equipped repair center our experienced CSP team repairs all container damage. Shipping breakbulk requires a specific, dedicated approach. In our terminal fitted with specialized equipment our qualified staff efficiently handles of all your import & export cargo. All breakbulk activity takes place within the ISPS area and is integrated with our quay side operations. We offer a lifting capacity up to 100 tons. 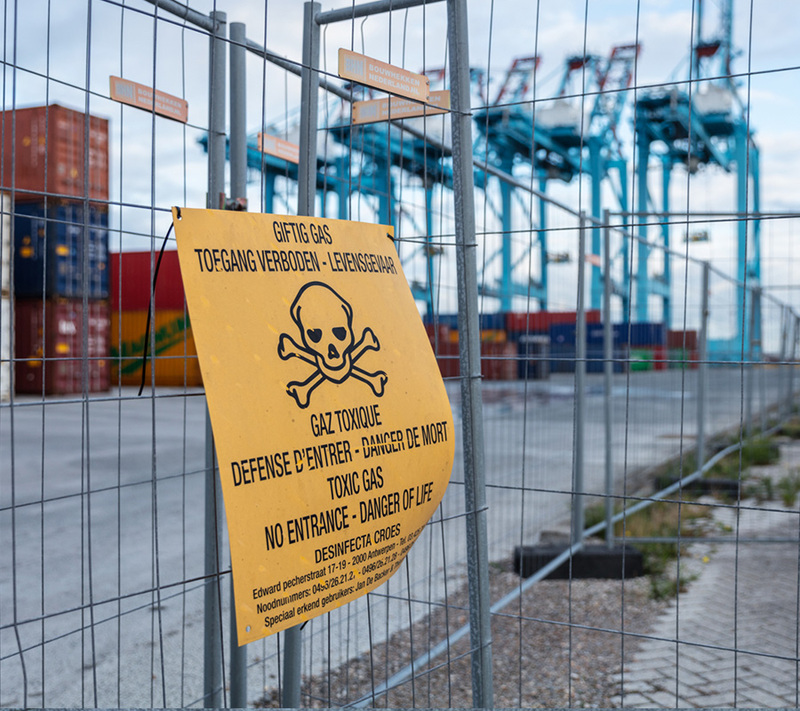 CSP Zeebrugge offers onsite fumigation services, preventing the spread of pests and minimizing the risk of damage to your goods.